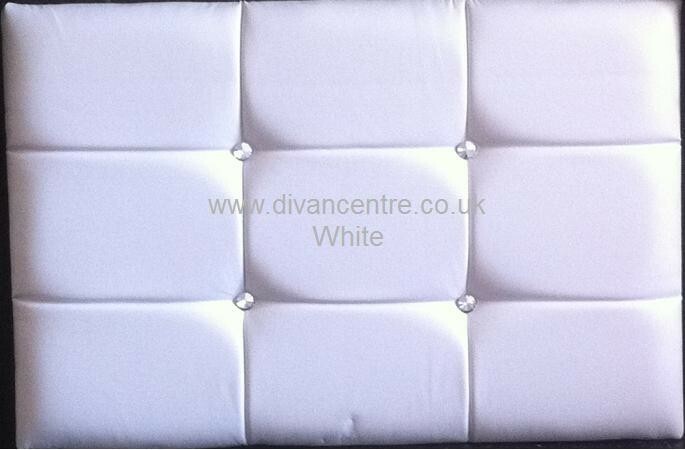 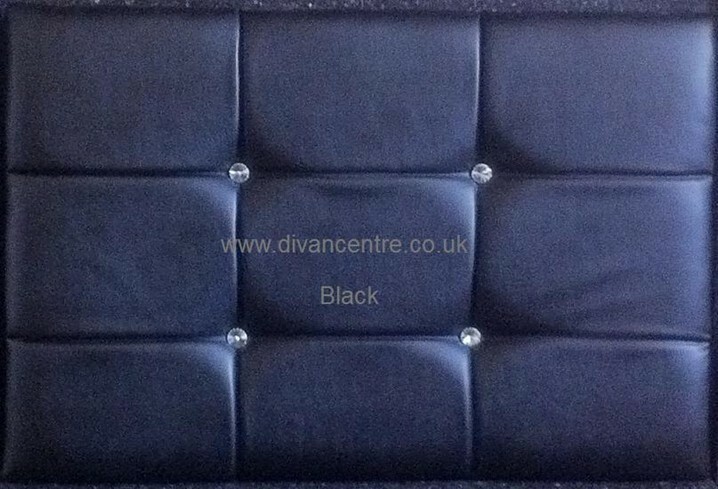 Diamond is the latest design handmade here in the UK at the highest quality standards by skilled craftsmen. 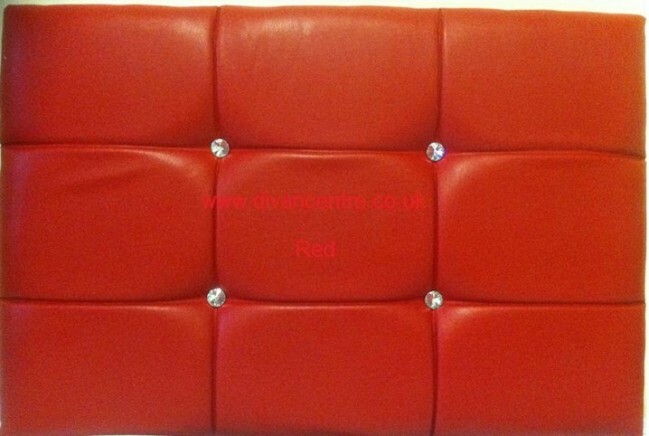 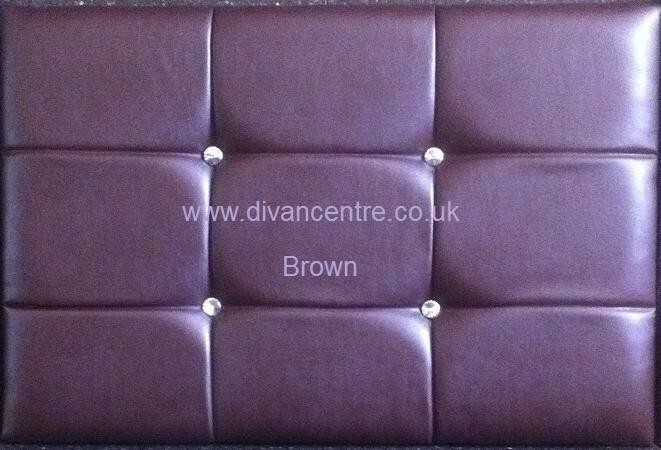 It is padded and upholstered in sumptuous high quality faux leather. 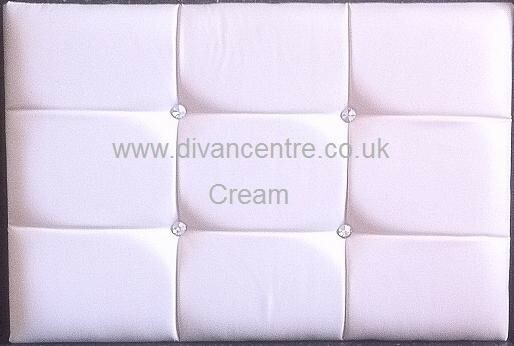 Diamond offers a true styling,available in a selection of different sizes and colours.Diamond will give your bedroom a stylish and opulent feel.